I Catered My First Wedding. . . And I Survived! This weekend, I catered my very first wedding. Funny thing, I keep telling myself I would never want to do this as a full time job, but I cannot tell you the joy I felt being in that kitchen and making such fun and beautiful dishes. It was like, for the first time ever, I really felt like I was in my element. I did not take a lot of photos from that day, but I have a few I wanted to share with you — and yes — before you ask — I will be sharing ALL the recipes here on the blog in the next couple of weeks. 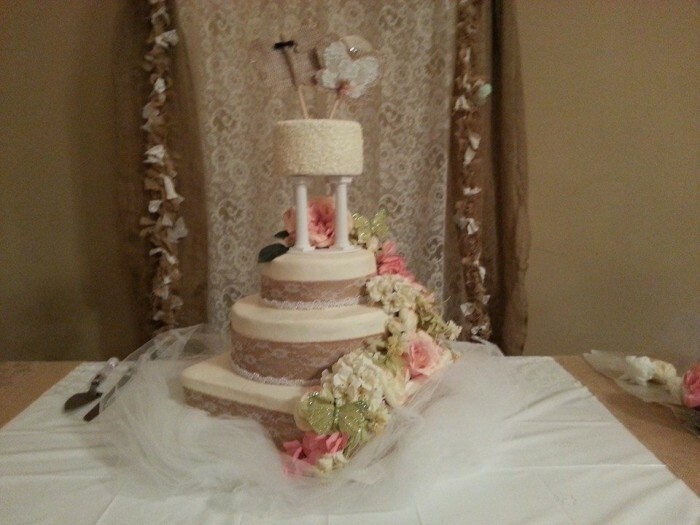 For starters, check out this wedding cake that my friend Stephanie made. She really wants to get into making cakes for people — and this was her very first wedding cake. Is that not the most gorgeous cake you have ever seen? She did it in three different flavors — Raspberry, Coconut, and Chocolate with a strawberry filling. It was SO moist and delicious! 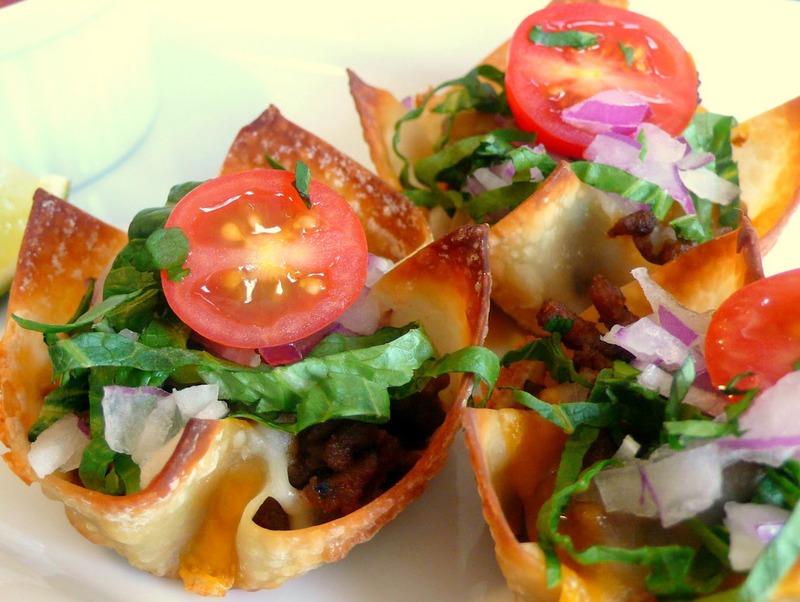 One of my new favorite dishes that we made for the wedding was these gorgeous bite sized Taco Wonton Cups. My daughter put these all together by herself — and let me tell you – she was a ROCK for me this weekend. She hung right in there and kept right up with me and her dad and the pace of the moment when it came to crunch time of getting the food out. 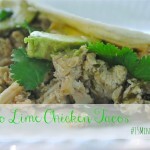 These will definitely be on our menu here at home. 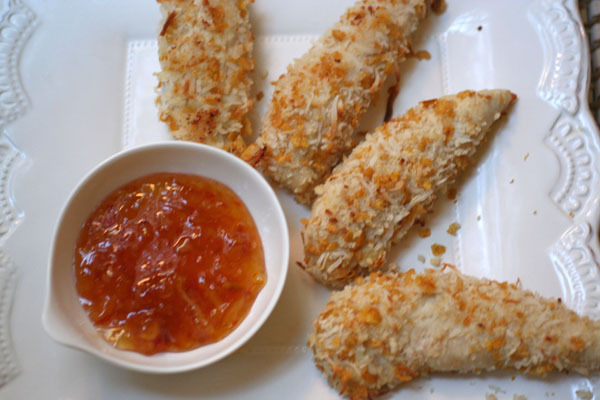 The main course was this delicious Baked Coconut Chicken Fingers that my husband threw together for me. He and one of our youth worked hard coating about 150 pieces of chicken. The mixture of the coconut and red pepper flakes go great together. Spicy and sweet — just like the bride and groom! 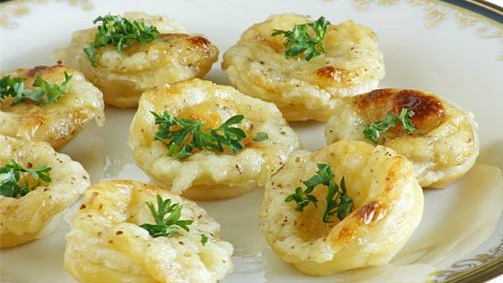 Another great recipe that I made was a delicious and cheesy Canape. Now — I had never heard of these before, but the bride found this recipe in a southern cookbook and wanted me to make some for the wedding. 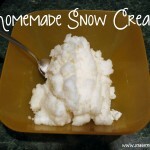 This has to be the easiest recipe on the planet. Just 3 simple ingredients — bread rounds, parmesan cheese, and mayo. Top with parsley and broil. My favorite item I think I made that everyone RAVED over was my Hooter’s CopyCat Deep Fried Pickles. 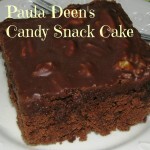 I have never made them before and they were a hit! I made a lot of other cute food too that I will share with you and the recipes of course over the next few weeks. Since this is the time for wedding season, I think I am going to do some posts on catering a wedding. 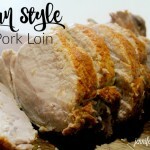 Since this was my first, I learned a lot along the way – like how much food to buy, setting up prep times, etc. Seriously — I say sometimes I would never want to do this as a full time job, but it was SO fun cooking all this food and serving it and watching people smile as they ate. What about you? Have you ever catered a wedding or special event before? It all looks great, well done! Yes I would like the chicken recipe. Congratulations! It’s great that you not only were a success but had so much fun doing it too. And the food looks amazing. If it tasted half as good as it looked then you were a big hit. I’m looking forward to those recipes! A way lot of work–but it looks delicious. Congrats on your first wedding! Those taco cups look great! 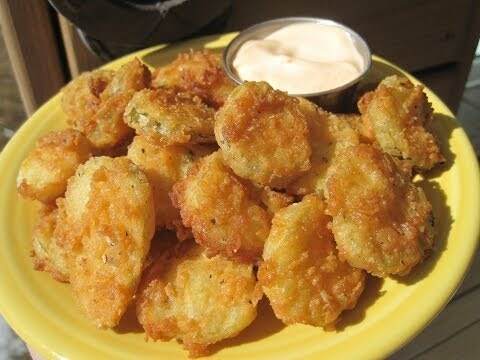 I’ve never had deep fried pickles, but they look delicious, I may have to try making some. Judging by the food, I would say your first wedding was a hit! Those taco wonton cups look delicious!